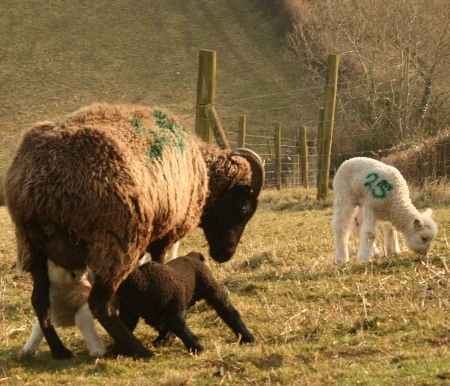 Spring Lambs from Paul Vincent on Vimeo. Gentle rain is falling on brown fields. Though we long for the warmth of the sun, we need it badly. We have no grass for sheep and new lambs, for donkeys or chickens. The temperature has risen at last but the hills are brown and bare after the terrible winter. 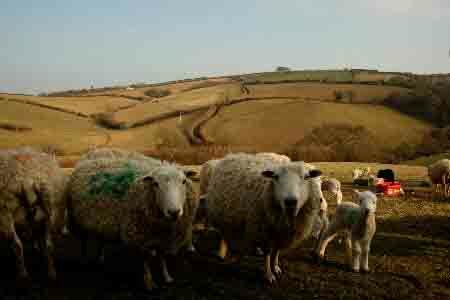 Everyone is struggling to feed livestock even though spring hints at its arrival at last. Snowdrops fade as February daffodils burst into flower joining their March cousins a month late. 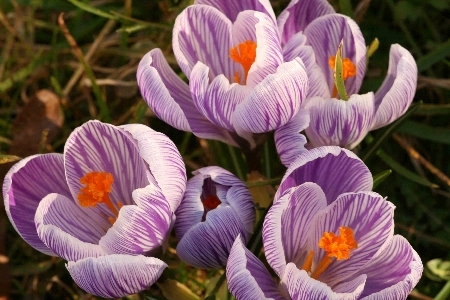 Crocus glowed briefly in the sun last week, flattened now by rain. 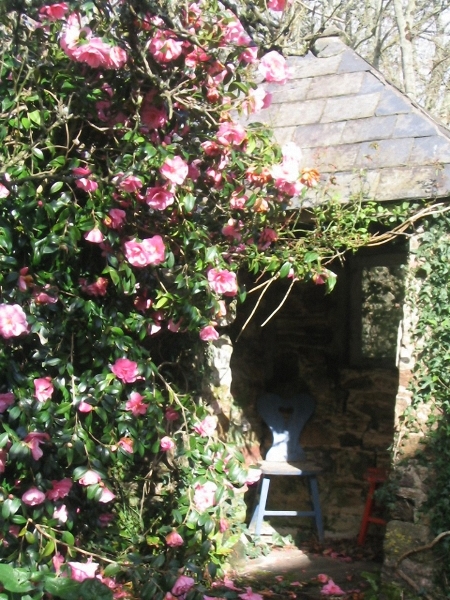 Camellias flowers appear all at once. I pray they will be spared by the frost. .Just one more icy sparkling morning and all bushes will be garlanded in brown limp blooms. But the dry cold has been good for lambing; not one bottle fed lamb this year. Usually I am dashing up to the yard every four hours to juggle more bottles than I have hands to feed hungry pushy babies. Or I’m in a pen soothing a ewe with no milk while trying to help her little scrap survive, or bringing orphans back to the kitchen for warmth. But not this year, healthy lambs bounce around the field playing together as mothers feed. Every afternoon they rush to meet us as we climb the hill with high protein feed, mixed with oats and malt shreds to try to supplement the lack of grass. Great bales of haylage sit in fields and farmyard making up for the lack of pasture. We live in a part of England that is often so mild that the grass grows all year round. This has indeed been a strange year for us. More strange things have happened recently away from the farmyard too, not least an unexpected invitation from the Trustees of Dartington to a lunch in the Great Hall. Mystified we accepted only then to be told we would be lunching with the Queen and Duke of Edinburgh. We were amazed and still have no idea why we were invited; maybe names from a hat, some charity work perhaps, we will never know! Security was tight but relaxed, protocol detailed. We were escorted to the reception area where we were offered a glass of Prosecco and asked to wait in small groups with our table host for the Queen to arrive. We did as we were told in that delightful, relaxed slightly anarchic style of Dartington, a feeling of childhood excitement and giggles floating through the room. 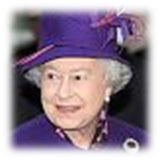 Then, all at once a hush fell as a very small elderly lady in mauve and orange quietly arrived. She went from group to group shaking hands and speaking to everyone. Suddenly it was our turn; “Mr & Mrs Vincent have a small rare breed sheep farm on the river Dart”. We each shook her gloved hand and I did the tiny bob required these days in place of the low curtsy of years gone by. Her face, so familiar yet often so stern in photographs, on stamps and five pound notes, broke into a twinkling smile. “What sort of sheep” she asked. 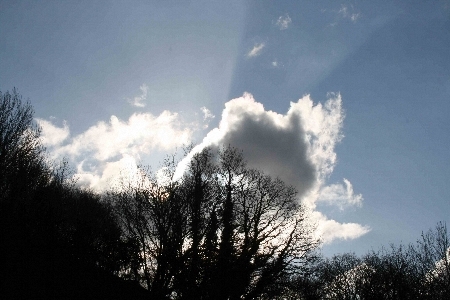 “Whiteface Dartmoor’s, we’re lambing” we said bathing in the smile. It was so surreal to be standing talking to her that I can’t remember what else she said before she moved with grace and interest to the next person. Lunch was served in the magnificent Hall. Local Sharpham wine, grapes grown on the estate, accompanied a local cheese salad, followed by chicken breast then crème brulee. All held up the standard of Dartington’s restuarant, The White Hart. 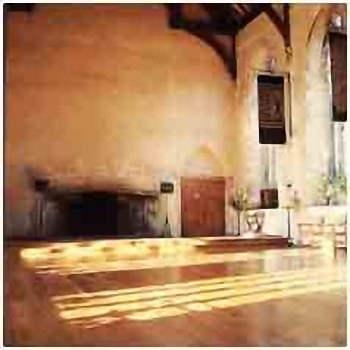 The Dartington Hall estate dates back a thousand years and more. There is said to be evidence of occupation of the sight by the Romans. The first written record is a mention in a Royal Charter of 833AD. But it was not until 1384 that it really came into its own when Richard 11 granted the estate to his half brother, John Holand, later Earl of Huntingdon and Duke of Exeter who built the Great Hall and Courtyard between 1388 and 1400. Richard’s reign was troubled at a time when the country was immersed in the struggles of the Wars of the Roses. He came to the throne at the age of ten, son of the Black Prince and grandson of the Plantagenet Edward 111. Although a colourful King and patron of the arts, including famously Chaucer who visited Dartmouth to try to reclaim taxes and goods stolen from looted ships, he was not a popular monarch. In 1399 he was ousted by his cousin Henry Bolinbroke and murdered in Pontefract Castle. 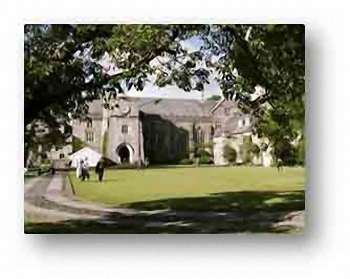 Despite all this Dartington remained in the hands of the Earls of Huntingdon until 1476 when the estate passed briefly to the St Leger family before passing to the Crown. It had a succession of owners and tenants including Henry V111’s wives, Catherine’s Howard and Parr before passing to Sir Arthur Champernowne, Admiral to Elizabeth1 in 1559. It remained in the same family until the Elmhirsts bought it in 1925. Their vision and commitment, so in tune with Richard 11’s patronage of the Arts all those years before, made it the place of excellence it is today working “for advancement of art, sustainability and social justice” a suitable venue for a visit from the Queen and the Duke of Edinburgh if ever there was one. We drove home to the sharp reality of lambing and feeding stock, but with that slightly bemused feeling of a fading dream, pinching ourselves for a reality check and still unaware of why we had been invited!